Music City is bursting at the seams with talent. Live music is played everywhere: on street corners, in restaurants, in malls and even in the Nashville International Airport. 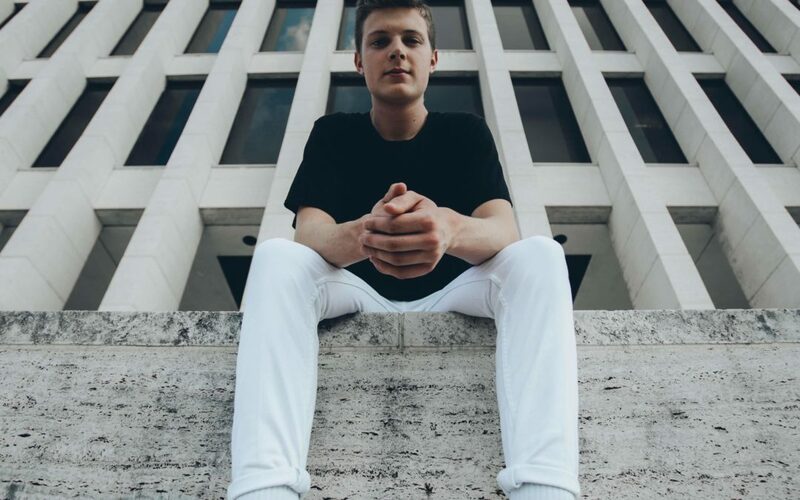 As a native Nashvillian, sophomore Hudson Parker grew up accustomed to the sound of an acoustic guitar. Despite his familiarity with the medium, Parker originally felt like he didn’t want to do music full-time. After graduating from Lipscomb Academy, he came to the University from to study English. His EP, he says, is just to “get stuff out there.” It was a self-assigned project he committed to back in January. Parker is minoring in music, and he says the two subjects blend together beautifully. Though he’s found success and enjoyed his time at Lipscomb, he was hesitant about applying at first. Parker’s parents and two older brothers all attended Lipscomb. Parker says many people knew his last name, and he was followed by assumptions. “I often got the, ‘Well, you’re a Parker, so…’ and I want to say, ‘Yeah, I’m also a human being,'” he said. His family’s musical history had an impact on his artistic career, though. Parker grew up as the son of a Church of Christ song leader. It wasn’t until his senior year of high school that he realized he wanted to follow even more in his father’s footsteps. He started a worship night for high school students in Nashville, and he says that that’s when he started entertaining the thought of worship ministry. Parker says that he wrote the last track, the EP’s namesake, “Last Love,” after the other three, in an attempt to tie them all together. Parker recorded the songs in Lipscomb’s own Contemporary Music House’s studio, with his older brother Grant producing the EP and senior Ben Roberson as the engineer. The album art, which complements the album’s simplicity and romance, was designed by sophomore Sara Grace Sparks. Parker’s EP, “Last Love,” is available on all streaming platforms. He will also be hosting a worship night on October 4 at Woodmont Hills Church.